Superior Printing Surface:Our all new state of the art "C-MAG" magnetic bed,is completely removable,and flexible.The textured surface adheres to all types of filament better than traditional methods such as tape,glue,or hairspray.No more model warping on larger prints!Once the model is finished printing,remove the magnetic upper from the lower and bend or flex the print surface to watch the model effortlessly pop off the printing surface. Brand Mean Well Power Supply:Mean well,a well-known company with over 30 years of experience in the power supply industry,manufactured power supply.Ensures safer and faster heating of all necessary components. Precisely Manufactured:High precision CNC machining techniques used for all metal brackets and mounts,guarantees precise positioning and an all around more stable structure. Enhanced Bed Leveling:All new,ergonomically designed,larger bed leveling nuts,makes leveling the bed much easier and more precise,to make sure you spend more time printing,and less time leveling. 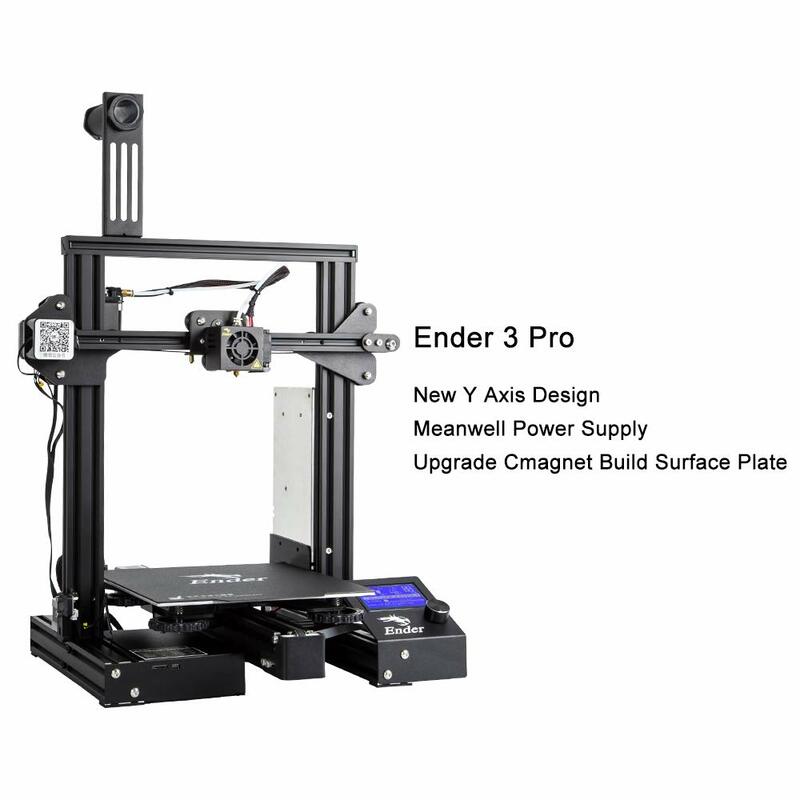 Ender-3 is the standard version. Ender-3X add glass build plate and 5 PCS nozzles. 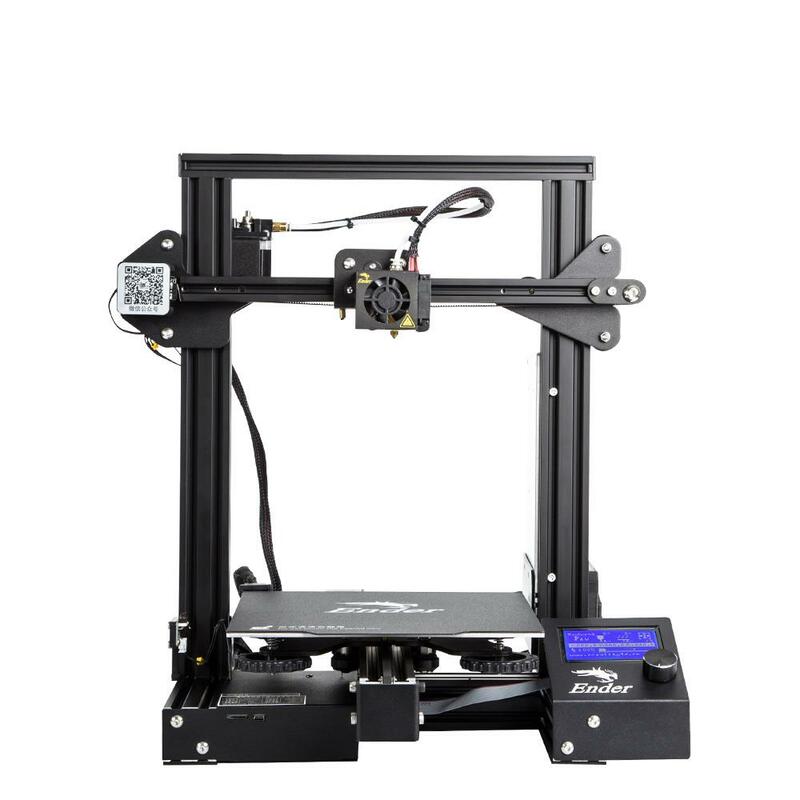 Ender-3 PRO add magic cmagnet build plate and stable power. 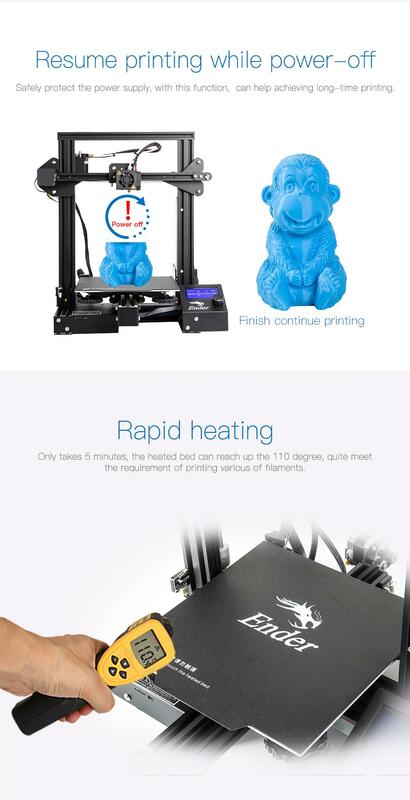 Our company have 5 years 3D printer filament and 3D printer manufacturer.